Do you have concerns about your investment in Cenveo Inc.? Cenveo, Inc. provides print related products in the United States and internationally. It operates through three segments: Envelope, Print, and Label. The company was founded in 1993 and is headquartered in Stamford, Connecticut. The company today announced that it has reached an agreement with holders of a majority of its first lien debt to support a Chapter 11 plan of reorganization, which will significantly increase its financial flexibility by reducing its debt and obtaining new financing, strengthening the Company and its best-in-class products and services. 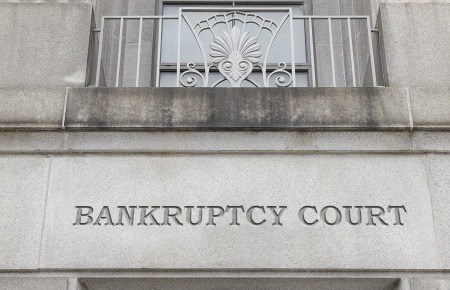 To facilitate the financial restructuring, Cenveo and its domestic subsidiaries have filed voluntary petitions for reorganization under Chapter 11 of the U.S. Bankruptcy Code in the Southern District of New York, White Plains. The Chapter 11 filing does not include foreign entities, such as those located in India. The White Law Group is Investigating Potential Claims involving broker dealers who may have unsuitably recommended Cenveo Inc. to investors. If you are concerned about your investment in Cenveo Inc., The White Law Group may be able to help. For a free consultation with a Securities attorney, please call 888-637-5510. For more information on The White Law Group, visit http://whitesecuritieslaw.com. The post Securities Investigation – Cenveo Inc. Files Chapter 11 appeared first on White Securities Law.